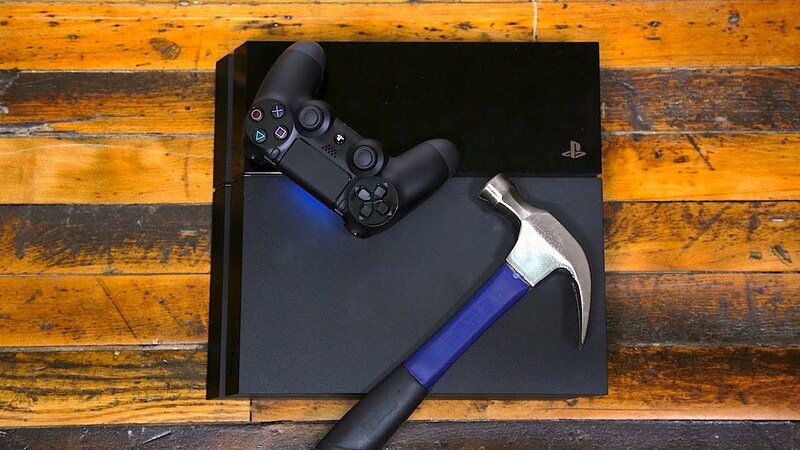 Change DNS Server is not a necessary step before play games, but if you need to download big gaming files or plan on gaming online on your PS4, you should definitely consider choosing a good DNS server. DNS (Domain Name System) server, helps your connection find the IP address of the server its trying to connect to. Some of the potential benefits of using a better DNS include faster downloads, faster browsing in the PSN stores, better connections and pings. Select either WiFi or LAN via Ethernet, that’s up to you but we recommend a wired connection for the best experience. Select “Custom” which will allow you to manually configure your connection. In DHCP Host Name choose “Do Not Specify”. In DNS Settings choose “Manual” and enter the Primary and Secondary DNS Addresses. Alternatively you can also choose to change your home network’s DNS altogether so the settings automatically sync will all your devices. To do this simply log into your Router or Modem and change the DNS settings there.